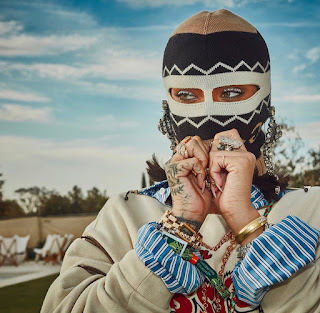 Rihanna rocks a Gucci balaclava for her final Coachella look. 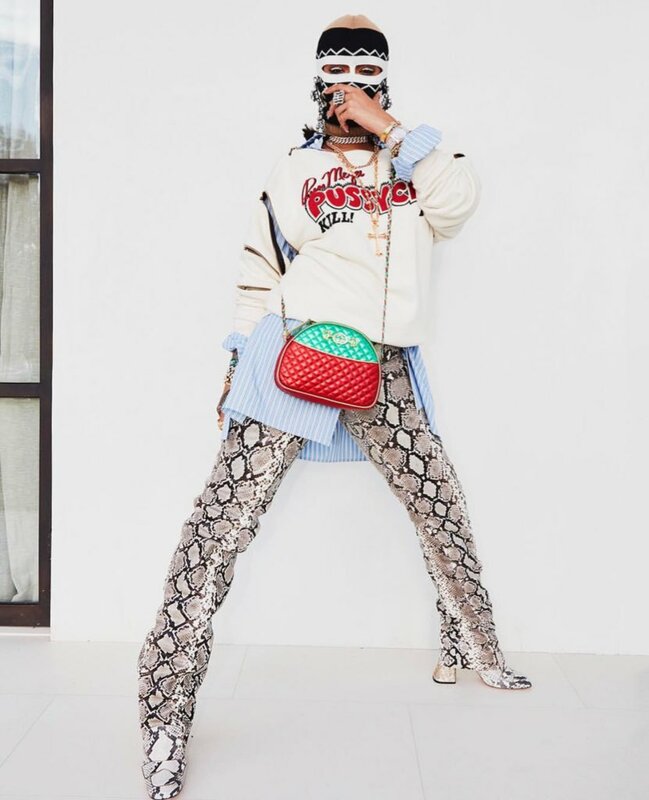 This doesn't outdo the mesh outfit from last year. 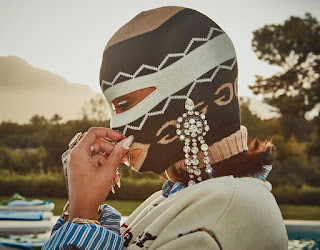 However, you've got to admire the girl's creativity when it comes to her outfit choices, even if it looks like she's on the rob.